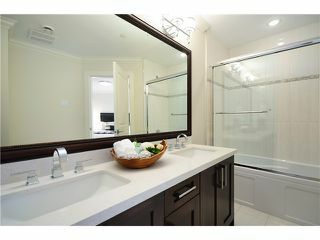 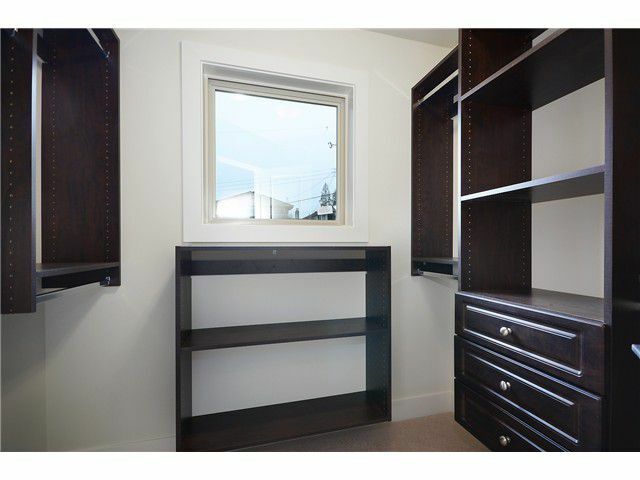 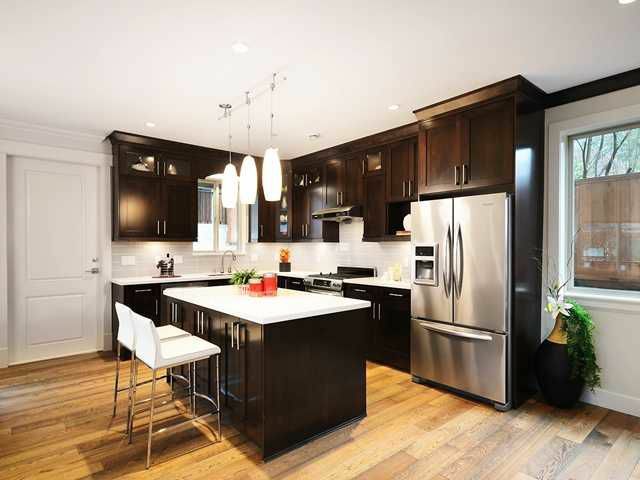 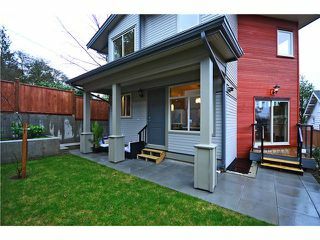 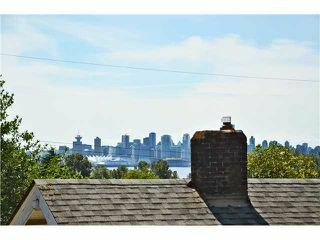 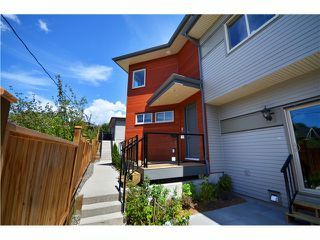 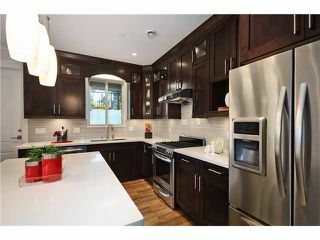 Brand new half duplex in North Vancouver. 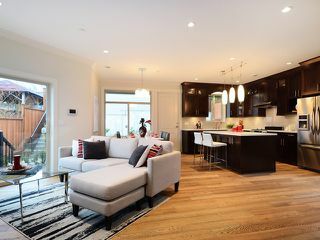 Features include an open concept living area, engineered hardwood floors, custom kitchen featuring KitchenAid appliances, white quartz countertops and a gas range. No expense was spared, from thefully integrated security system, built in central vacuum and all the custom closets. 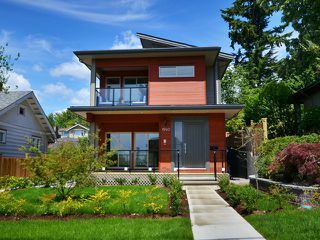 This home is located on a family friendly cul-de-sac in an area that is close to schools, parks, transit and shopping. Enjoy peace of mind with 2-5-10 National Home Warranty. 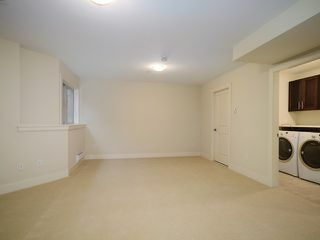 Finished basement can be used as 3rd bedroom. 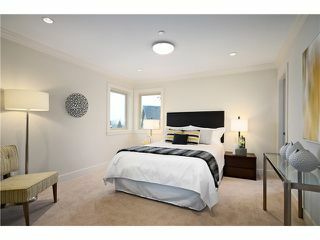 Open House: Sat, May 10th, 2-4 PM.